This easy and inexpensive craft will put a smile on any child’s face. Every child loves the cute and lovable Easter bunny. 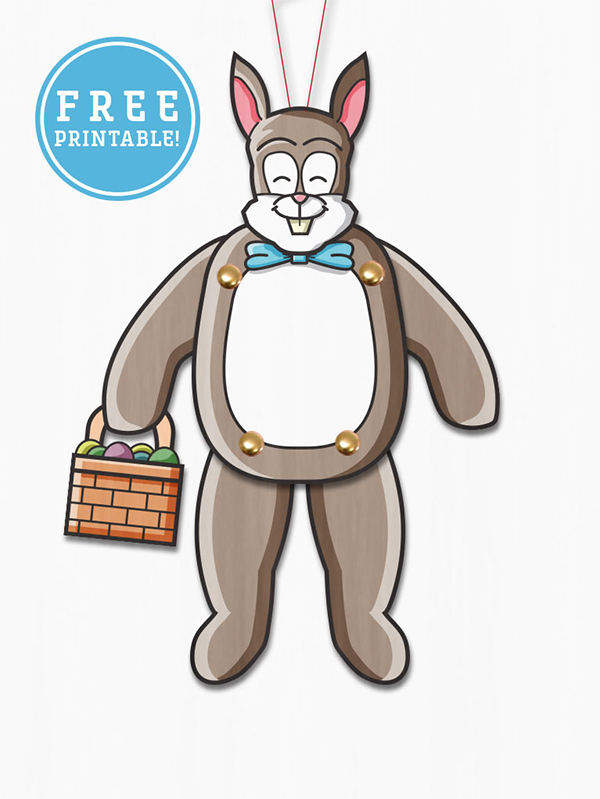 This fun paper puppet will be a great activity in the upcoming days to Easter. 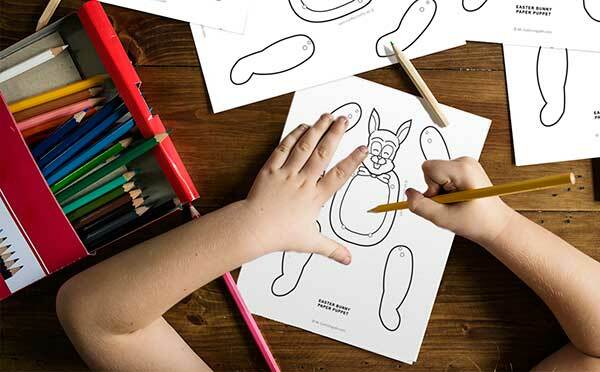 You can print the bunny and assemble him or you can print the coloring template also included and let the children color their Easter bunny just the way they want him. 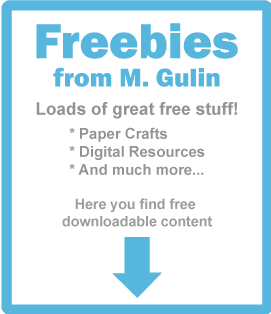 This printable is completely free, just download the file by clicking the download button below. 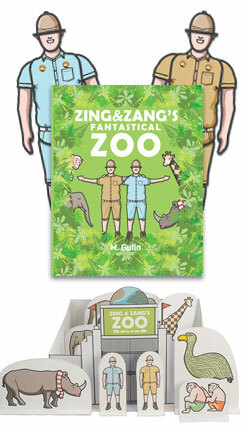 Then all you need is to print, cut and assemble! Happy Easter everyone! 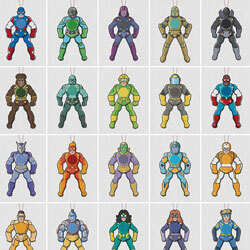 Coloring version of the characher is also included in this download. Let your kids get creative during Easter and color their little bunny the way they want it!